We’re getting closer to performance and it’s the perfect time to release some new promotional photos for our upcoming performance of The Killing Swamp. 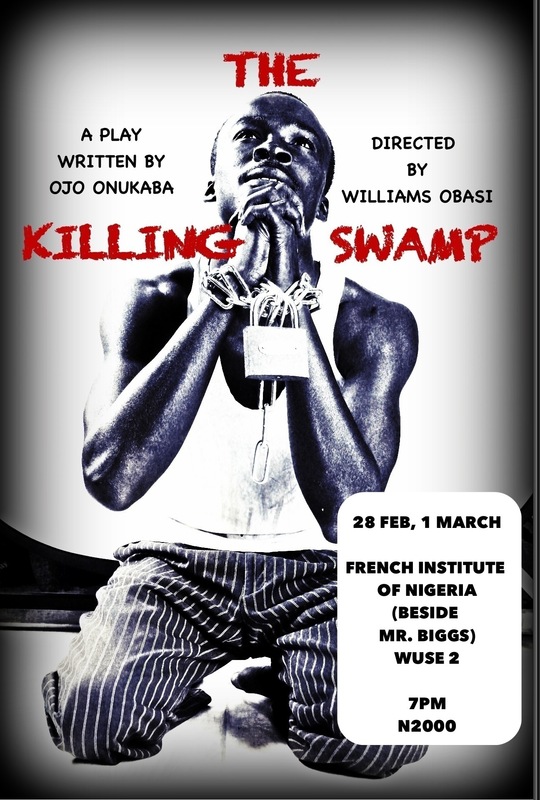 Written by Ojo Onukaba and directed by Williams Obasi, The Killing Swamp is an imaginative re-telling of the last hours of Nigerian icon Kenule Saro Wiwa. 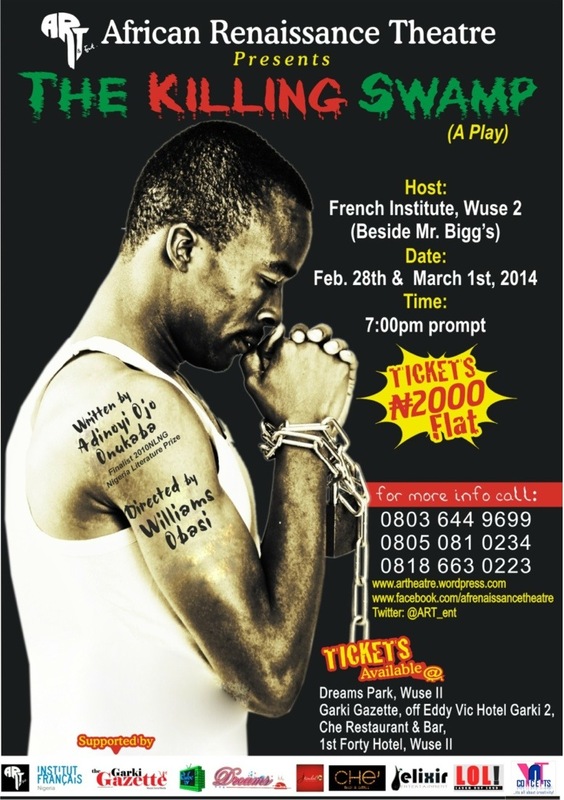 The play was shortlisted in the 2010 NLNG Prize for Literature. 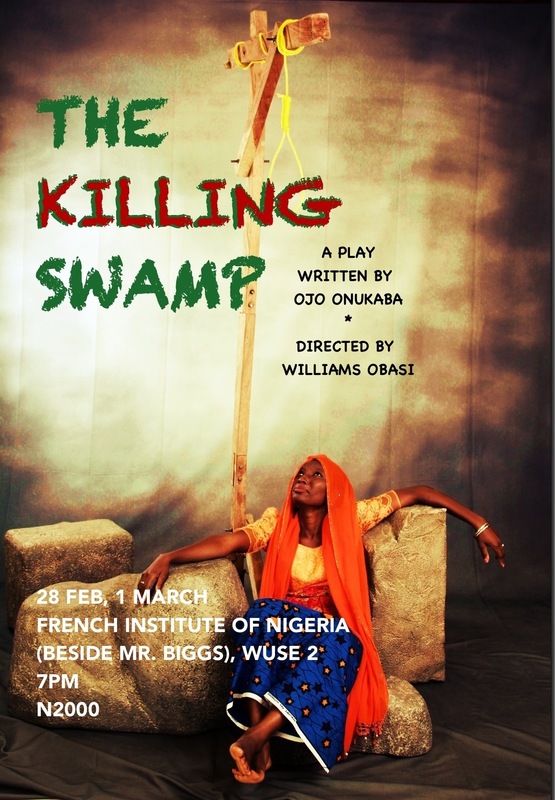 Official press release for A.R.T’s upcoming performance of Ojo Onukaba’s The Killing Swamp. 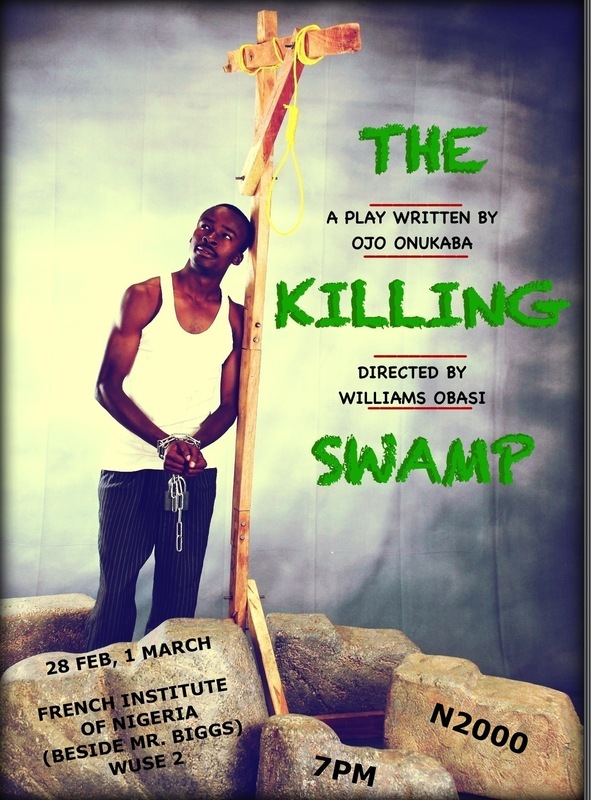 First promotional photos for A.R.T’s upcoming performance of Ojo Onukaba’s The Killing Swamp. 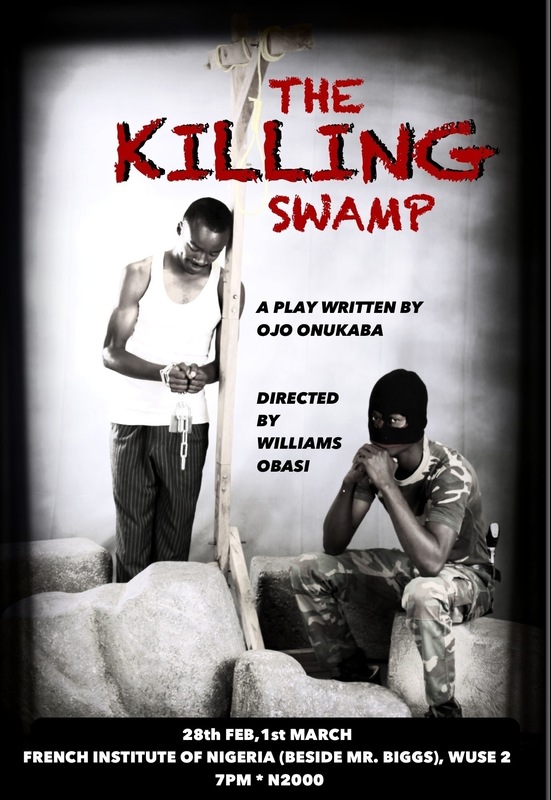 Ahead of our upcoming performance of Ojo Onukaba’s The Killing Swamp, we are happy to release the first promotional photos from director Williams Obasi’s production. Check ’em out and be on the lookout for more. Date: 28 February and 1 March. Venue: French Institute of Nigeria, (Beside Mr. Biggs) Wuse 2, Abuja, Nigeria. 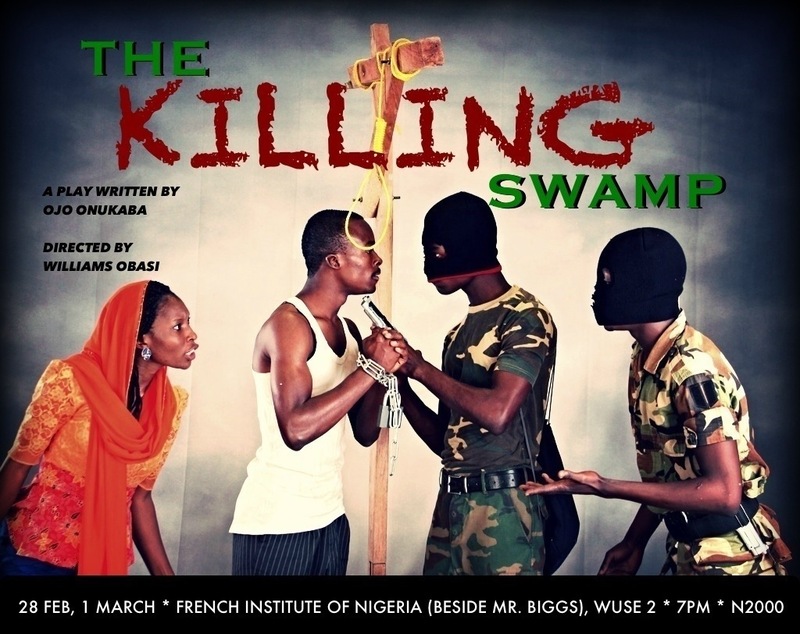 African Renaissance Theatre (A.R.T) presents a riveting stage performance of: The Killing Swamp, written by Adinoyi Ojo Onukaba and directed by Williams Obasi. Set to hit the stage in Abuja is an intriguing creative interpretation of the most unforgettable moment in the life of a Nigerian icon. When? Friday, February 28th and Saturday, March 1st. Where? French Institute of Nigeria, Abuja, off Aminu Kano Crescent (Beside Mr. Biggs), Wuse 2. Dreams Recreational Park, beside Globacom office, Wuse 2, Abuja. Garki Gazette, ground floor Eddy-Vic Hotel, Amadu Bello Way, Garki 2, Abuja. Che Resturants & Bar at First Forty Hotel, Wuse 2, Abuja. And also at the venue. 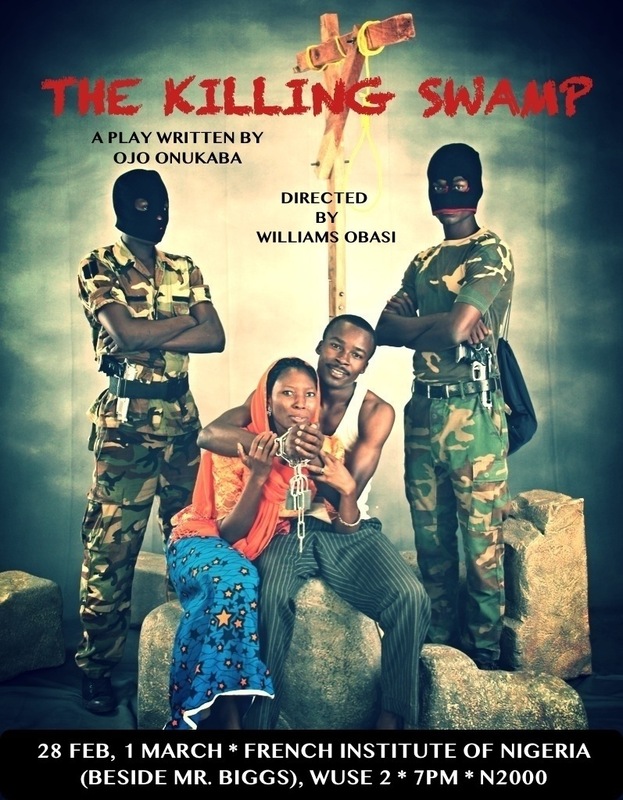 Set in a clearing behind a prison in Port Hacourt, Rivers State, Nigeria, The Killing Swamp is an imaginative retelling of the final hours of Kenule Saro Wiwa – a visionary activist who ardently fought against the plundering of his people’s lives by a corrupt government and oil-exploring multinational companies. Sentenced to death on November 10, 1995, alongside eight colleagues, for the killing of four pro-government chiefs, Kenule must find the will to face death with the same courage with which he has life. But, even in death, life holds one more secret for Kenule. One more controversy. One more mystery, the unravelling of which could shatter his final passing from earth. The Killing Swamp was shortlisted for the 2010 LNG prize for literature. African Renaissance Theatre & Entertainment (A.R.T) is a new age performance arts movement coming to the world from Nigeria, West Africa. Born out of deep love, respect and undying passion for creative excellence, this eclectic-electric arts movement is laid upon the foundation of a simple idea: that this generation of young Africans can come together with diversity of talents, knowledge and skill to create things profound; things as socally productive as they are artistically divine. Voting for the Abuja Radio Awards Is Now Open! The voting of the Abuja Radio Awards has officially started. To vote for your favorite radio station, show, on air personality, programmes e.t.c. Text the words ARA13 (Space) Category Code (Space) Nominee to 33140. E.g. ARA13 RSY LoveFm to 33140. It is that simple, so start voting now to see your favorites win. Voting closes on the 28th of March 2014. Multiple vote is allowed. the more you vote the better their chances to win. Vote and get an opportunity to attend the event. For full list of category code and nominees, visit the Abuja Radio Awards website. Entry categories for the Abuja Radio Awards ’13. PLEASE NOTE:Voting will be done online on our website http://www.abujaradioawards.com. Voting starts on the 8th February, 2014. Please visit our website for more info. Thank you. Official Press Release: Abuja Radio Awards 2013. 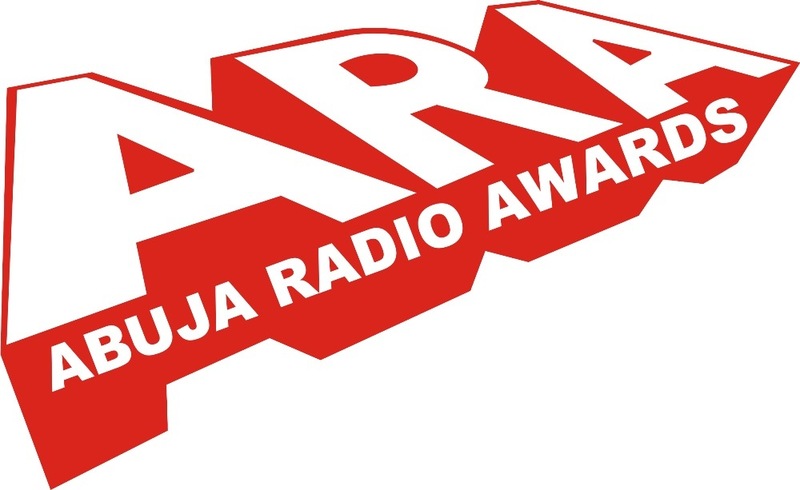 How to vote for your favourite radio stations in the Abuja Radio Awards. She conceived great men on different soils with the image of mind sturdy. They came as individuals with love, on the field of crucial race, driven by ardor: strung out in pursuance of the herculean task weighing checks and balances. They came on varied days; yet embraces same route from different paths. ‘GHANDI’ Is enroute to New Delhi! I can perceive the fragrance of his foot prints from here. On the soil of the apartheid spleen roars an assemblage who calls LUTHER! Where the oppressed children will be among the ruling parties someday. I must achieve this or set the ball rolling because: non violence is a way of life for courageous people. These heroes understood their quest from the onset: building bridges for the generations on and on! Regardless of the fact that it might cost their lives, yet are they tirelessly dogged to exhume the dignity of equality in certainty. On this non violence had they emerged from different soils, speaking unification with different tones. “Our names soars beyond boarders in recognition, but that is not our nub. When two bowed to rigor mortis on recumbent: their voice still echoes from the pacific camp, knowing that ‘One’ stands visibly on shaky grounds; commanding the attention of dignity from achievements in the field of victory, legacy and pace setting. The star has fallen: the cloud is dim! Blubber twists the mood of nations. Weeping saturates the gaze of loved ones. The last of his kind has fallen. The oppressed must be free!